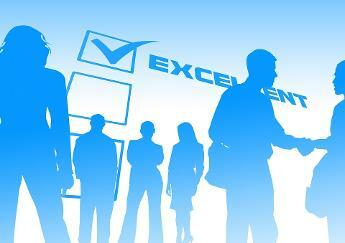 Get the benefit of 20 years of experience managing CAD systems and CAD departments worldwide. 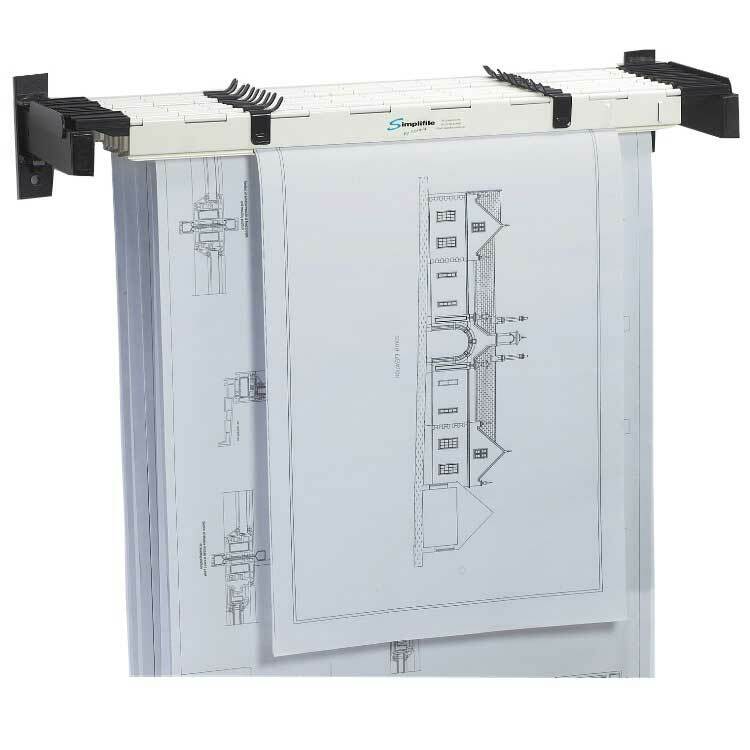 Are you struggling with paper drawing management or archiving? 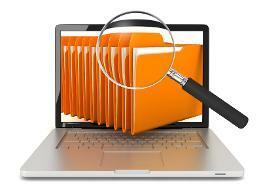 Are your As Built files updated, labeled and filed appropriately? Does your IT system support backup and file retrieval? If the answer to any of the above question is "No or I don't know." Then this FREE consultation is for you!